*BEST PRICE! 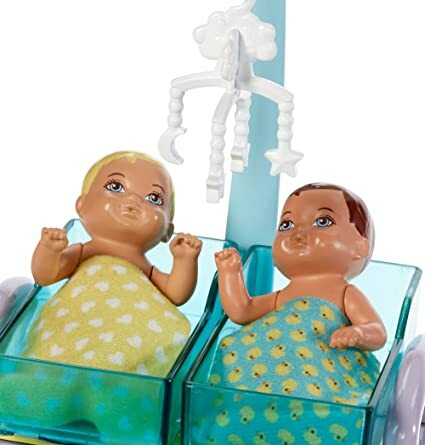 * Amazon – Barbie Careers Baby Doctor Playset just $12.99 (Reg $19.60)! Amazon is offering its BEST PRICE on the Barbie Careers Baby Doctor Playset at just $12.99 (Reg $19.60) with FREE Prime shipping or free shipping with $35 purchase. Sooo cute! !